VL1DBO-1244 DARK BROWN OAK Dark brown oak adds a nostalgic touch to the interior with its warm, deep tone and pronounced grain. 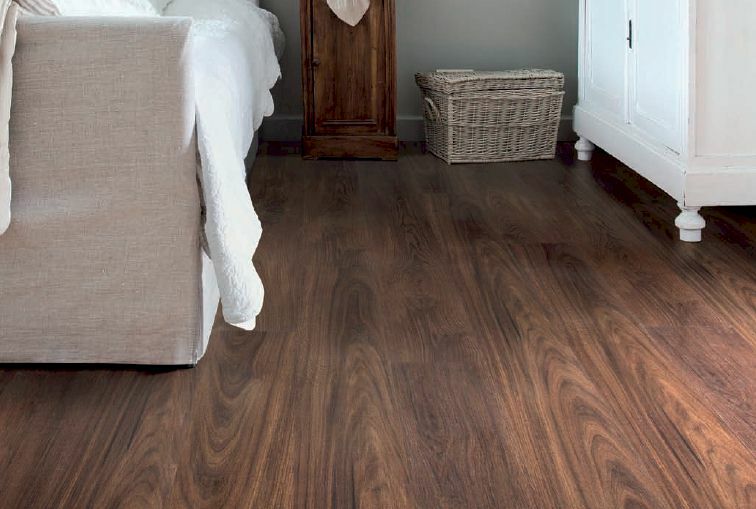 With this warm and stylish Viligno floor you are guaranteed to give your home an intimate cosy atmosphere. Dark brown oak is perfectly suitable for combining with da..